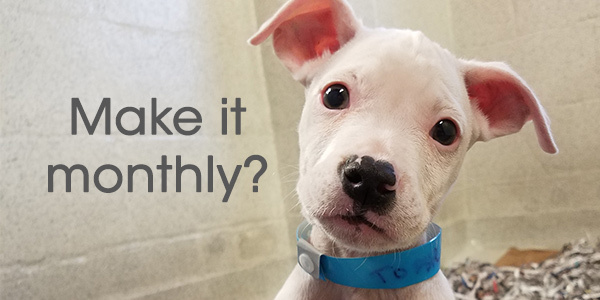 Honor someone special than with a donation to the Atlanta Humane Society. It's a special way to say celebrate the Valentines Day. Your donation is a touching honor that helps the animals at AHS, enabling us to care for them and find them loving homes.